Are you tired of driving all the time to get where you need to go? There are many alternatives to driving after you donate a car to Goodwill, such as riding a bike or using public transportation. But for those who still prefer using car to get around, Google is developing cars that drive themselves so you don’t have to. At this point, Google is still in the testing phase of its 10-vehilce fleet. Currently, all of the driver-less cars are being ridden in by selected test participants and one of Google’s engineers in the passenger’s seat. They have successfully navigated 300,000 miles, which has included driving over the Golden Gate Bridge, the Pacific Coast Highway and Lombard Street in San Francisco, which is famous for being a difficult street to drive due to traffic and hairpin turns. Google’s driver-less system operates the vehicle by driving at the speed limit it has stored on maps and navigating pre-programmed routes. The system keeps the vehicle at a safe distance from other vehicles and objects by using sensors that constantly monitor the surroundings of the vehicle. Additionally, the system includes an override that allows the driver to easily shut off the driver-less system and begin driving the vehicle manually. Google does not currently have plans to produce vehicles that have this system built in, but they are looking at selling the system to major car manufacturers for them to begin using in their vehicles. 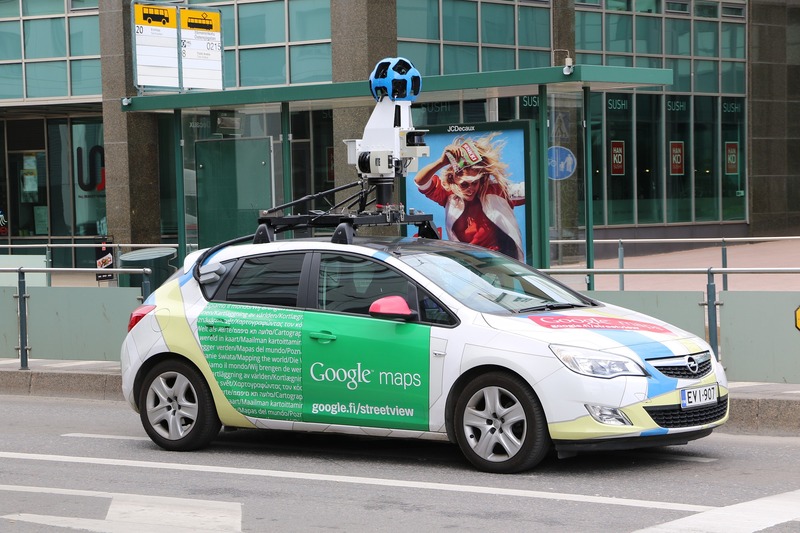 You can learn more about Google’s driver-less car here. So, if you are tired of having to drive yourself, keep your eye out for when this incredible new technology is available to the general public. When you decide it is time to replace your old car with a driver-less car, consider donating the old car to Goodwill of Greater Washington. Donating your old vehicle is a great way to support your community while also getting a great tax deduction.